I have been in this industry for 24 years and enjoy creating the ideal living space for our clients. I treat each home as if it were my own and enjoy working closely with our clients to deliver their dream outdoor room. Being the business owner and Construction Manager I deliver old fashion customer service which is too often overlooked these days. I love what I do, I am involved at every stage of the process, starting with the conception of the landscape plan followed by project managing the construction and installation process and seeing my 3D images come to life. We are really lucky to have found our ‘A Team’ here at NLC, the dynamics are second to none and we all work hard to produce the perfect completed project for our clients. 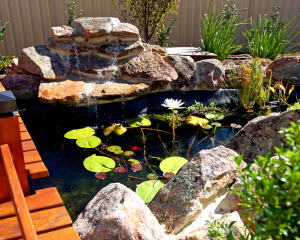 Northshore Landscape Construction (NLC) was established in Perth, WA in 2004. 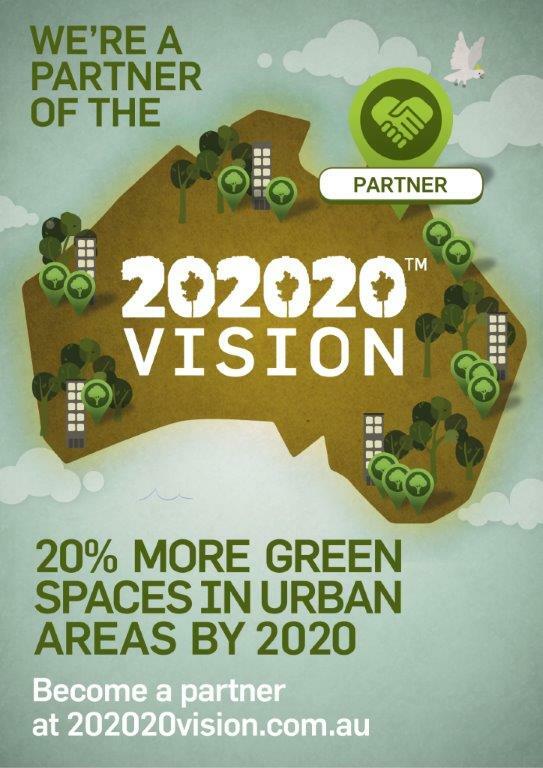 A medium sized landscaping company with a proven track record. Husband and Wife team, Jamie & Melisa Wendt run the business with Jamie’s background as a Landscape Tradesperson and Melisa’s background as a Landscape Designer. With 10 staff in various roles from Construction Supervisors, Site Supervisors, Landscape Designers, Accounts, Landscape Tradesmen and Landscape Apprentices, our qualified staff install all aspects of hard and soft Landscaping and manage your entire works from Design to completion.